Did you think climate science is a novelty? Not at all. From the 19th century on, mathematicians, physicists, engineers and other smart people have been looking for answers to the most complicated questions regarding Earth’s carbon and energy cycles. A short overview of how the science has grown over the years and finally became a base to policy making as well. 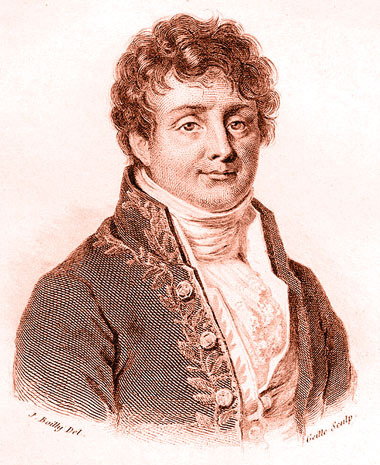 1824 French mathematician and physicist Fourier is the first to describe what we now call the greenhouse effect. He reasoned that there should be a way how Earth keeps part of its warmth it receives from the Sun. Otherwise Earth would be an ice planet and life as we know it would be impossible. He predicts that certain gases in the atmosphere keep some of the infrared radiation from going into space and thus keep the planet warm, like a blanket. 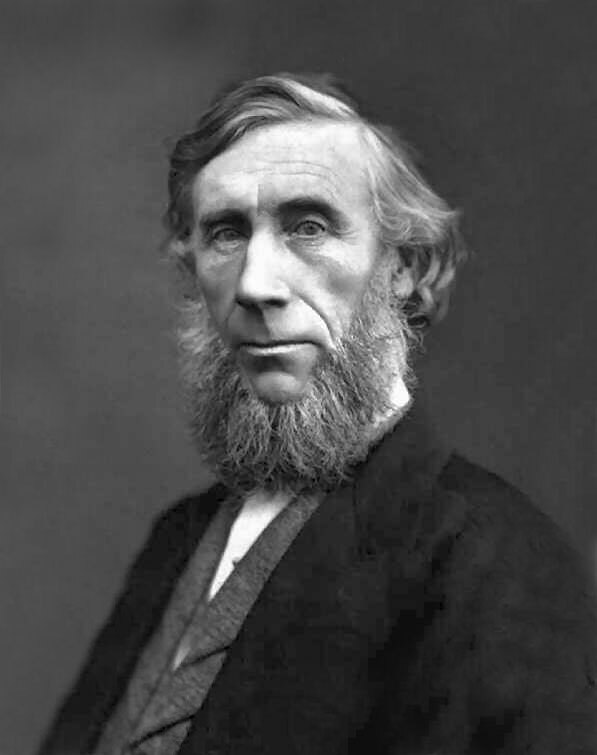 1861 Irish physicist and chemist Tyndall finds in experiments that water vapor and carbon dioxide are the most important gases that can trap heat in the way Fourier predicted. 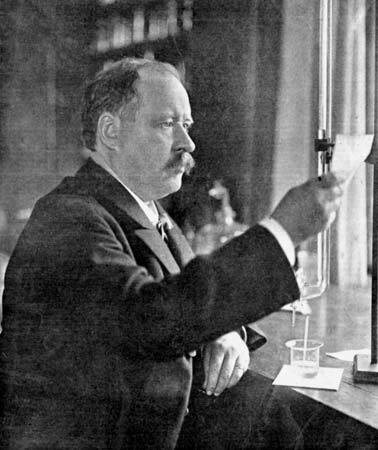 1896 By looking at Earth’s temperature and its links with volcanic eruptions, Swedish scientist Arrhenius reasons that carbon dioxide fluctuations in the atmosphere are responsible for climate change rather than the daily fluctuations in water vapor. Together with his colleague Högbom he finds that industrial-age coal burning will enhance the natural greenhouse effect. Today’s scientists have shown that roughly one out of four CO2 molecules in the atmosphere was put there by humans (they do this with a C14 isotope tracer method). 1938 Callendar shows that temperatures have risen over the previous century, based on measurements of 147 weather stations. He makes the connection with the available CO2 data. He calculates that doubling the CO2 levels would mean a temperature rise of about 2°C and he also predicts that higher temperatures could trigger a self-sustaining warmer climate (nowadays called the feedback loops). He also addresses the common objection against Arrhenius’ theory that oceans would absorb most of the emitted carbon dioxide by looking at the saturation of CO2 in sea water. 1958 There is still no consensus between scientists over the question whether atmospheric CO2 levels are really increasing or that most of it is absorbed by the sea. Therefore Keeling starts systematic measurements of atmospheric CO2 at Mauna Loa in Hawaii and in Antarctica. Four years later, he delivers the first undeniable proof that atmospheric CO2 concentrations are rising, presented in his famous Keeling curve (the saw tooth form is caused by the seasonal fluctuations in CO2). The match with temperature change (corrected for volcano eruptions) is stunning. From this moment on, many teams of scientist from around the world start researching climate change via ice cores, air and sea temperature measurements, acidity of ocean measurements… Step by step the old objections are answered, yet until today not all of them have been addressed. Now the science becomes clearer and more frightening, some policy makers start to worry too. It’s the beginning of climate change as a political issue. More about that in the second part of this issue!